builder.Driver = "MySQL ODBC 5.1 Driver"
Dim errorMessages As String = ""
user The user name used to connect to MySQL. server The host name of the MySQL server. option Options that specify how Connector/ODBC should work. See below. port The TCP/IP port to use if server is not localhost. initstmt Initial statement. A statement to execute when connecting to MySQL. 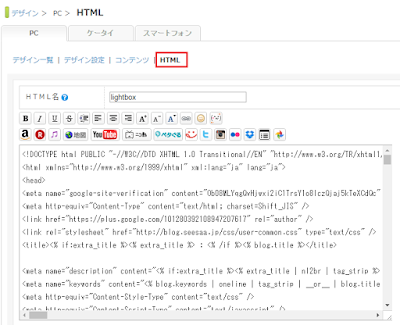 In version 3.51 the parameter is called stmt. 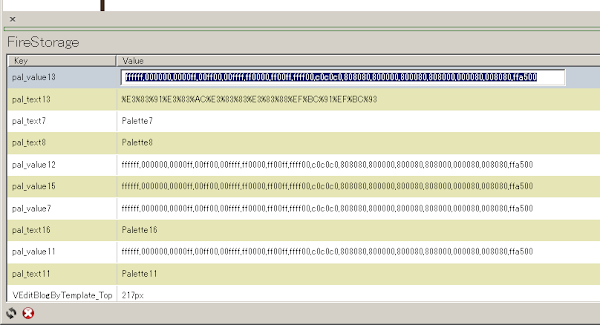 Note, the driver supports the initial statement being executed only at the time of the initial connection. password The password for the user account on server. socket The Unix socket file or Windows named pipe to connect to if server is localhost. sslca The path to a file with a list of trust SSL CAs. Added in 3.51.16.
sslcapath The path to a directory that contains trusted SSL CA certificates in PEM format. Added in 3.51.16.
sslcert The name of the SSL certificate file to use for establishing a secure connection. Added in 3.51.16.
sslcipher A list of permissible ciphers to use for SSL encryption. The cipher list has the same format as the openssl ciphers command Added in 3.51.16.
sslkey The name of the SSL key file to use for establishing a secure connection. Added in 3.51.16.
sslverify If set to 1, the SSL certificate will be verified when used with the MySQL connection. If not set, then the default behavior is to ignore SSL certificate verification. 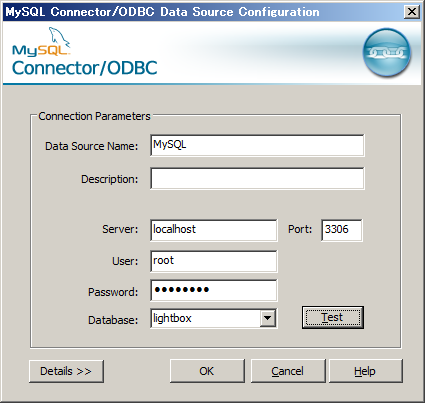 interactive Enables the CLIENT_INTERACTIVE connection option of mysql_real_connect.